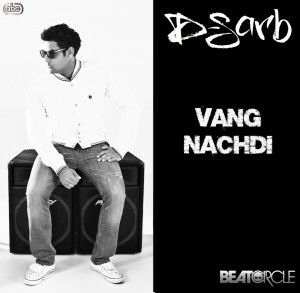 D-Sarb continues to go above everyone’s expectations and releases what could be his biggest chart entry into the Bhangra Dancefloor charts. A pumping track written by Raj Gill and produced by Beatcircle World’s new producer, Suni Nox, this one has ‘getting rinsed’ written all over it. metaphors praising her in every way. A fun song and video totally about the chase, the music, and the girl. Connect with D-Sarb on Facebook (dsarbworld) & Twitter (@officialdsarb). 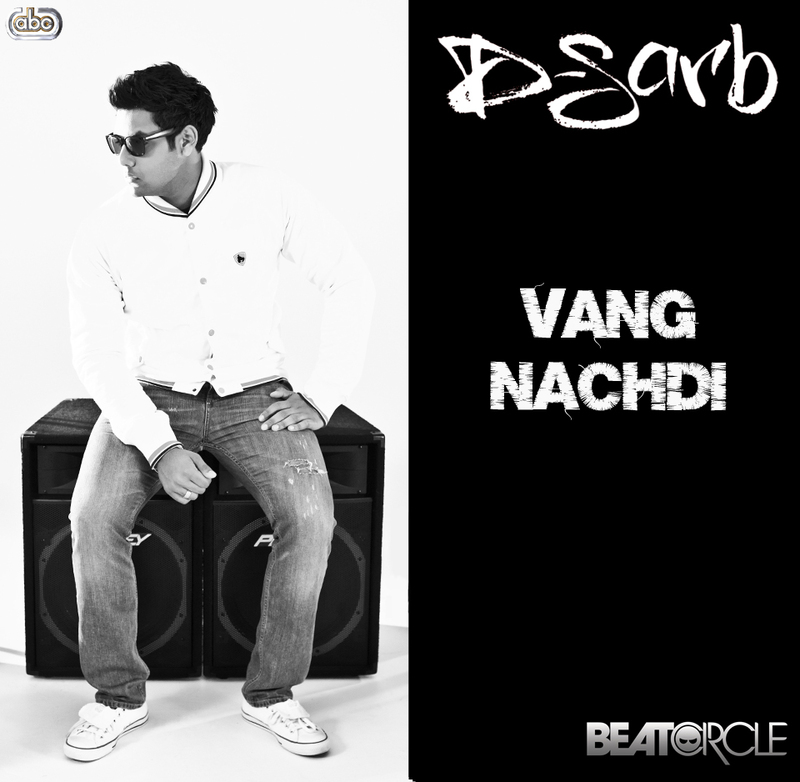 This entry was posted in Bhangra Urban, D-Sarb, Home Page and tagged Bhangra, D-Boy, D-Sarb, Danny Sarb, Jaz Dhami, moviebox, Soul, Speed Records, thebeatcircle, U-Desi, Urban, vang nachdi, www.youtube.com/playbacktv, www.youtube.com/thebeatcircle. Bookmark the permalink.